Medium yellow with golden hints. Ample and a bit cherubic at first, stone fruit, lily-of-the-valley, baking spice. Then more incisive with longer, arched lines, rainwater-fresh and rich in alpine bedrock. Resplendent apricot and quince. Mineralic, limestone finish. 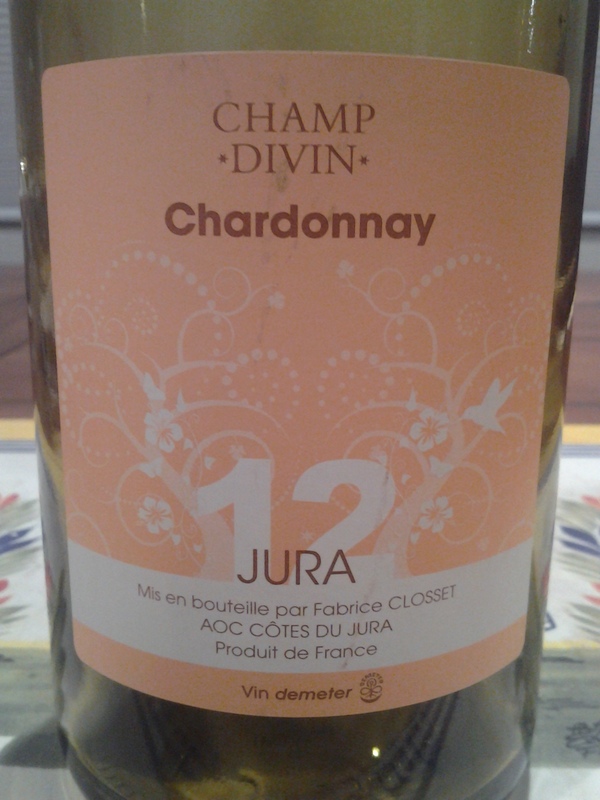 A Côtes du Jura blanc with specificity and character. Now – 2017.